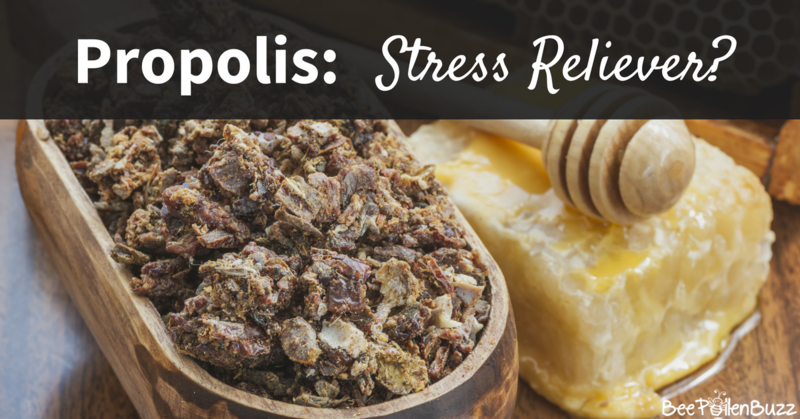 In this study, the scientists found that propolis essential oil could significantly reverse the anxiety-like behavior of stressed mice. At the same time, it had no effect on locomotor activity (no sedative effect). 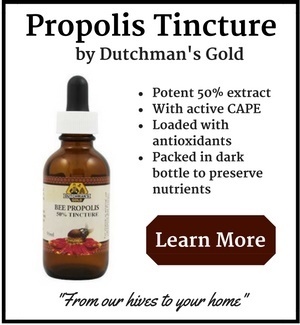 Furthermore, propolis significantly decreased blood levels of cortisol (the body's man stress hormone) and adrenocorticotropic (another stress hormone). 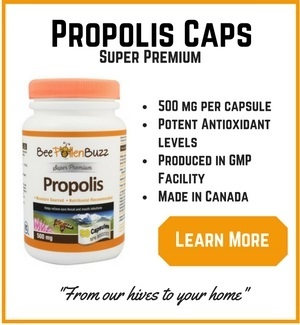 We don't really know how much propolis was used in the study to reduce anxiety so it is difficult to know how much a human would need to take in order to reduce anxiety levels. 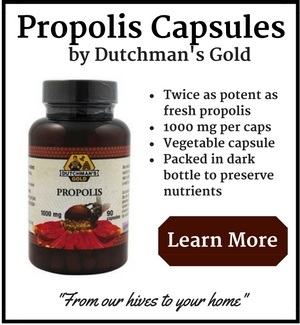 I would suspect it is on the higher end - perhaps as much as several grams a day. 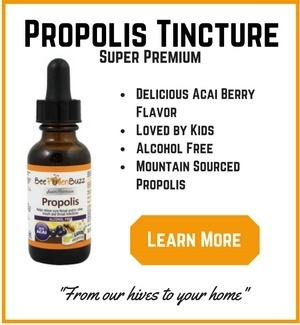 I will monitor my stress levels and attempt to get a rough idea of where this level may be as I use propolis almost daily. The full study can be found in the journal of Human and Experimental Toxicology, 2011 Jun 14.